2016 is already shaping up to be an even better year than 2015 with a whole slew of exquisitely juicy new games slated for release. Regardless if you own a PlayStation 4, Xbox One, Wii U, or PC the amount of games due out in 2016 is astonishing. 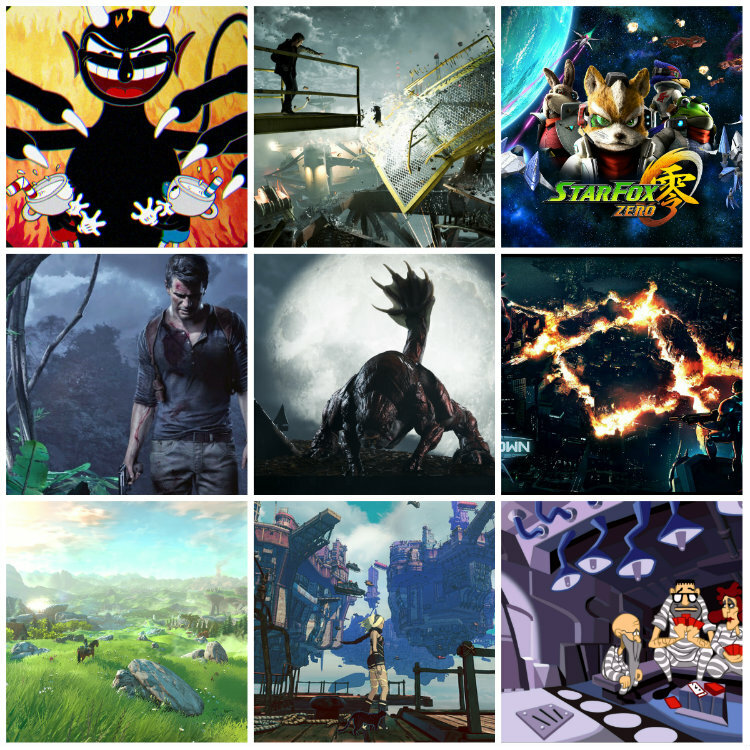 Come join me as I look at 2016's most anticipated games in my latest article over at The Co.